This may sound simple. It may sound lame, or just downright boring. 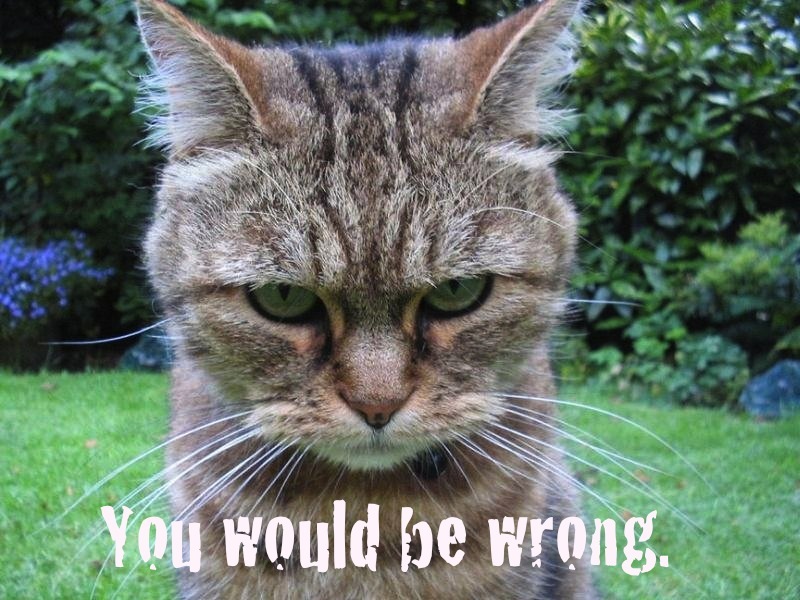 But if you think these things…. This stupidly easy recipe consistently gets rave reviews from friends, family, and even some people that I don’t pay (much) to say nice things to me. It’s that awesome. 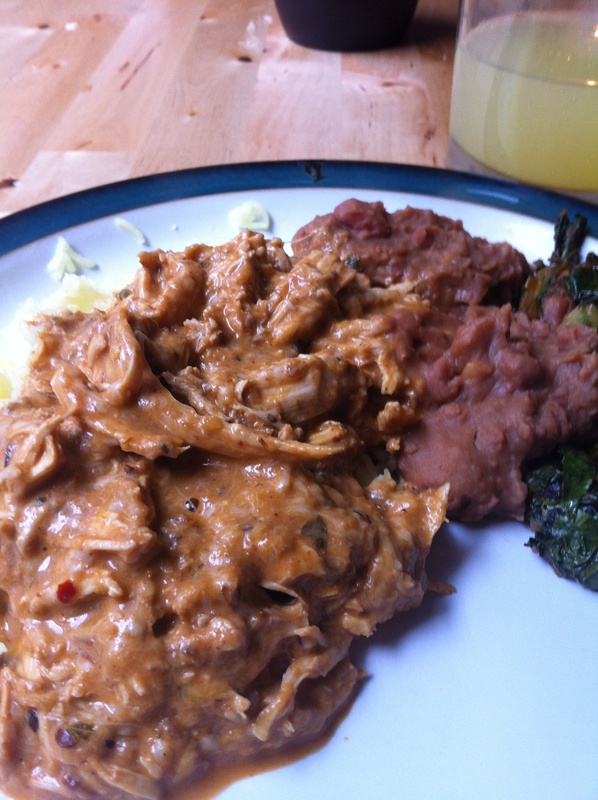 Salsa chicken is a shredded, creamy mess that is best over rice or in a flour tortilla. It’s flexible depending on what you have on hand and most of the ingredients you’ll have around. It’s got a south-0-the-border flair, but my sister and I were discussing all of the multicultural options there are available to pair with the basic concept. We’ll explore more on this later…! 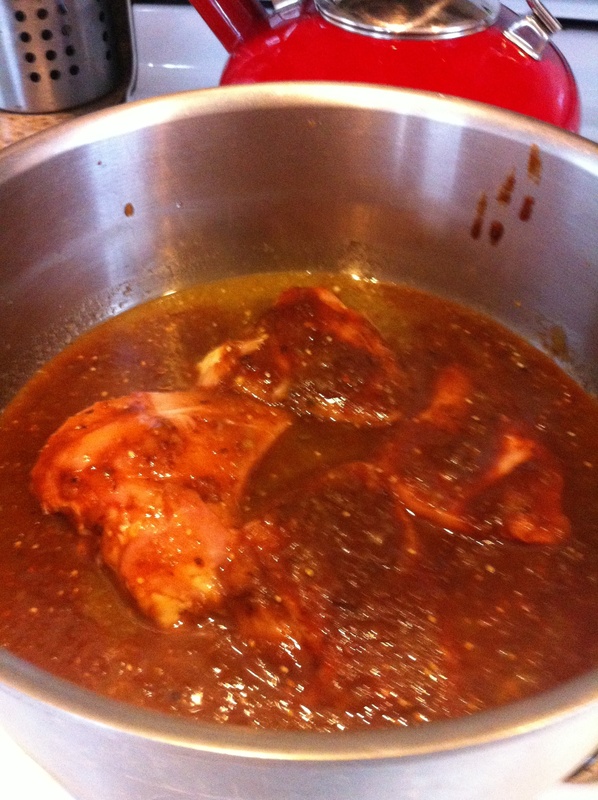 Put the chicken, salsas, spices, and stock in your pot over medium heat. 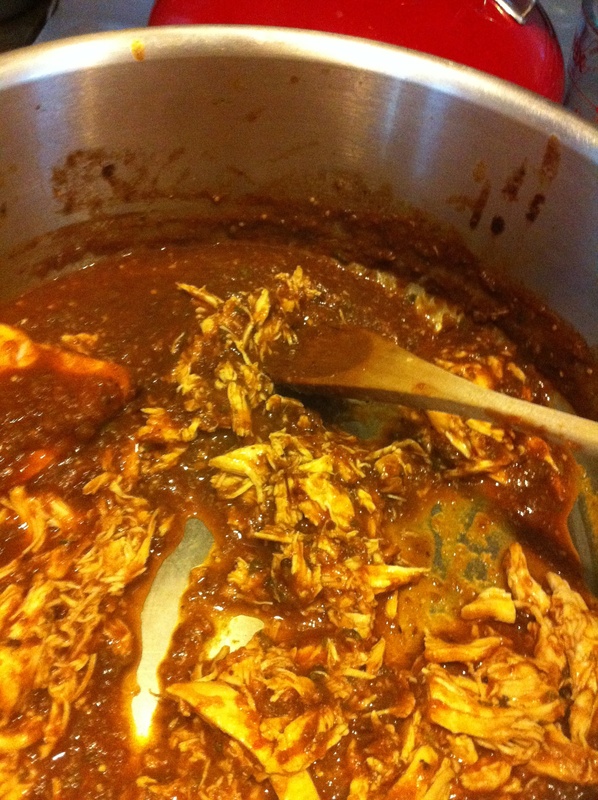 You want the chicken to be just covered, so you may not need to add the whole bottle of salsas or as much stock. This may be stating the obvious, but the more liquid you add the more saucy it will be in the end. Cook over a simmer until done, about 15 minutes. Take each piece out (let the other pieces cook while you do this) and shred it using two forks. This process seems to intimidate people, but once you get the hang of it it’s no sweat. Hold the chicken steady with one fork in your non-dominant hand. Use the other to grab chunks and tear them off. Then shred those smaller pieces by tearing the forks away from each other from the center of each chunk. Easy! Put the shredded chicken back into the pot. When it’s all shredded, turn off the heat and add your yogurt and cheese. If you add the yogurt while the heat is on it might curdle, so make sure the flame is off! Mix well and serve with rice or tortillas or just on a spoon. All are solid choices. Don’t doubt me on this one, people. It’s super awesome and just gets better with every bite! It’s also quite healthy. There’s no oil or tons of icky things to worry about; just chicken, broth, salsa, dairy. A friend of mine adds in some veggies and omits the cheese to make it extra-healthy, which goes to show how endless the options are. It also makes fantastic leftovers! I’m going to give this one a go. It sounds like something I used to make when the kids were young–back when I was looking for simple and delicious. Salsa chickie is a STAPLE in our house. Always delish. You’re an evil kiwi, that’s for sure!